Presbyterian Disaster Asistance (PDA) is providing emergency relief and short-term recovery in the impacted areas with our partner ACT Alliance, and its members who are already on the ground. 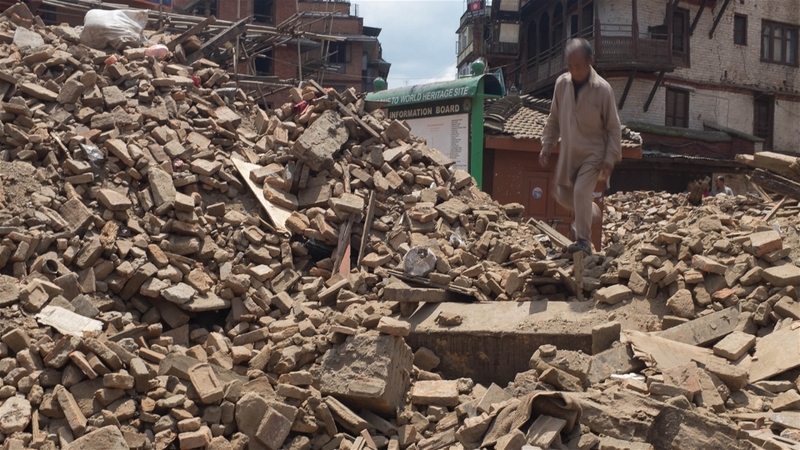 PDA will remain active through the long term recovery, accompanying our partners in the area as they determine long-term program needs and providing financial support for rebuilding and resilience. Financial support by churches can be sent to the Presbytery Office. Please mark “DR999999 Nepal” in the memo line of the check or accompanying note. For more information, visit http://www.pcusa.org/pda.